Life has taught me that you're definitely doing something in the right direction when people start asking questions. So House of ZETA must be doing something right if people are asking questions, so this right here is a breakdown of what we do and how we do it. 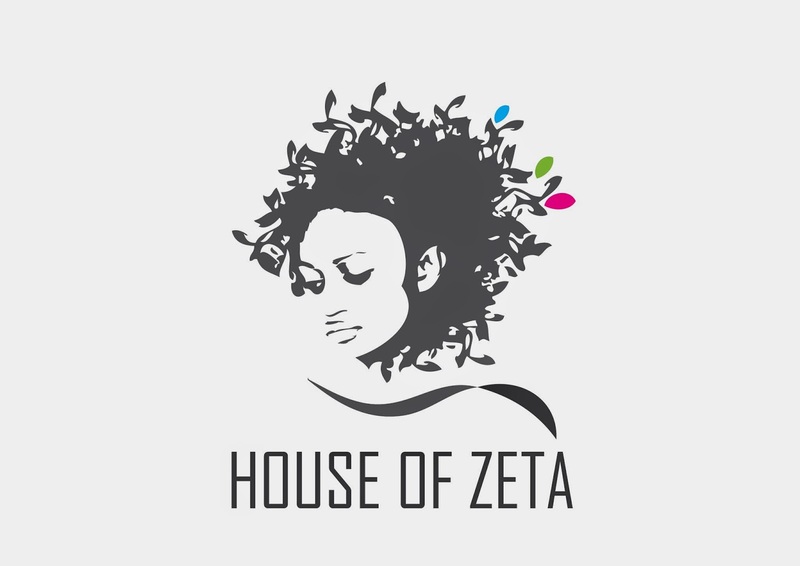 First of all, this blogspot is the official blog site for House of ZETA ( so we give information on what's new and sometimes feature one or two talents on here) till we move to our permanent website which would create a steady relationship with our members, clients and target audience. Safe to say we are not your orthodox blogger, this is a means to an end. 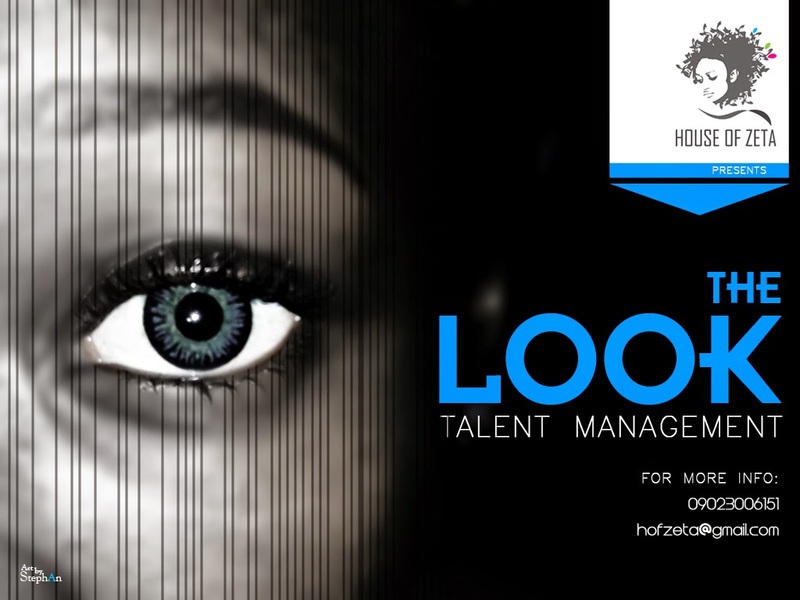 Interested artists/entertainers contact us either on 09023006151 or mail hofzeta@gmail.com, if you meet the required statistics for the field of interest, you register then sign a contract with the agency, making us sole custodians of your career. Various fields in the entertainment industry with their various grooming process but we make sure every talent is properly seen to. How we do what we do. Talents under the agency are groomed for the benefit of educating them in their fields, adding skills to talent and to create not only talented acts but hardworking, charismatic and enlightened individuals. After the academy, the portfolio building is the next agenda, this creates a proper business relationship between our members and the business audience. As sole custodians of their careers, we act as managers and agents and ensure smooth sail of their careers, leaving them to enhance their creative side. 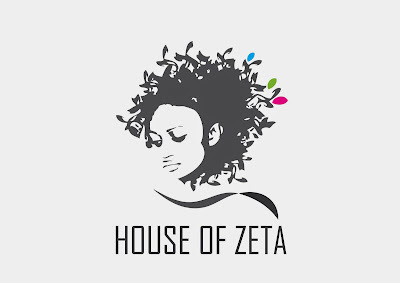 The aim of House of ZETA is to enable the next generation of artists/entertainers with the equipment of having a long and steady career through proper management and representation. Now you know what we do and how we do it, hopefully you send business our way. Right now we're aiming at getting a thousand like on Facebook so join the movement, click onhttps://www.facebook.com/pages/Official-House-of-ZETA/429949563813686?ref=bookmarks , like the page and also invite your friends to do the same.